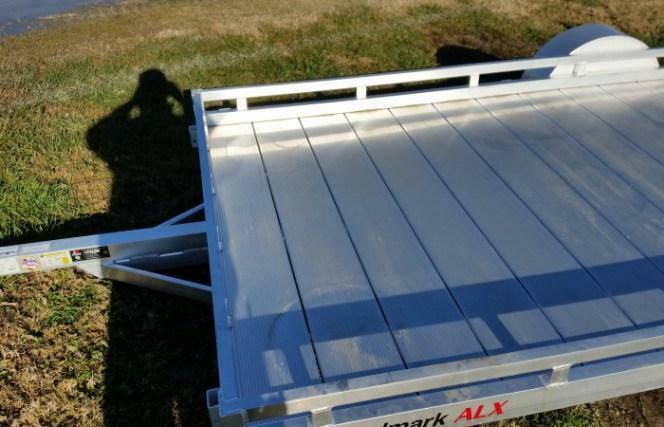 Sure, theyÂ're rugged and dependable, thatÂ's what youÂ've come to expect from Haulmark. 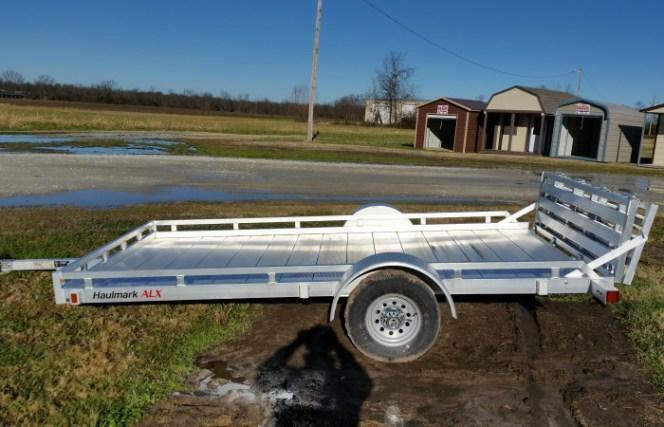 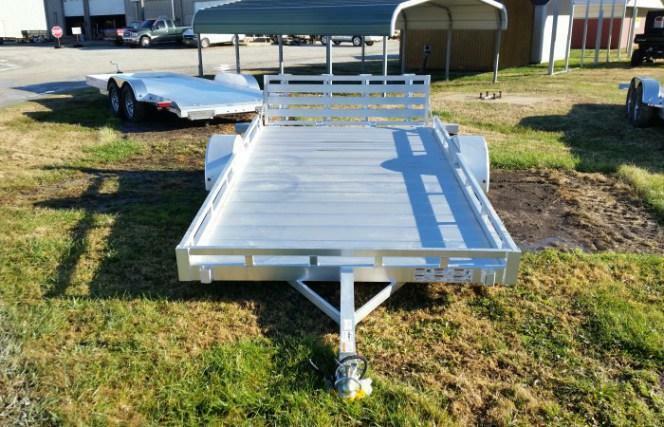 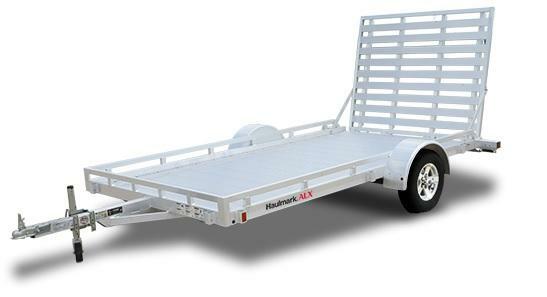 But our open ALX All-Aluminum ATV and Car trailers are also built to help you get more out of life. 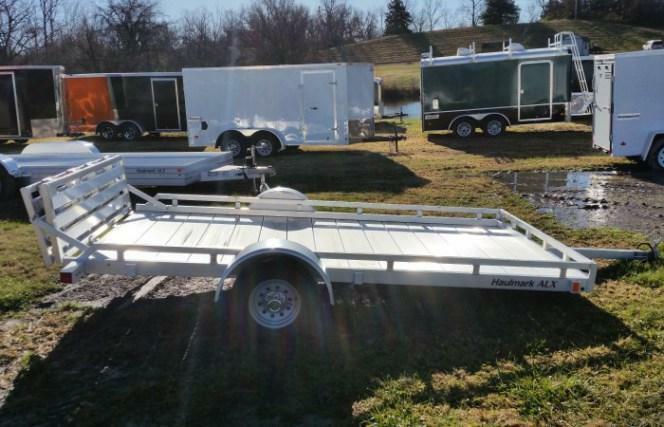 Whether youÂ're searching for that special trail or heading to the race track, we bring the adventure a little closer to you. 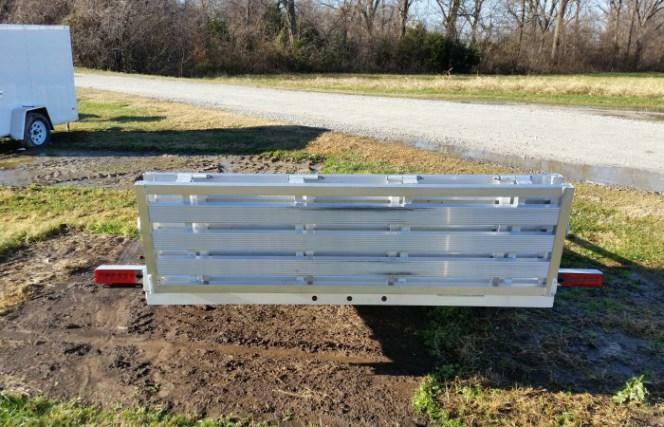 Ramp Door: 44" x 75"
Please enter your contact information and a representative from Five Star Enterprises will contact you.